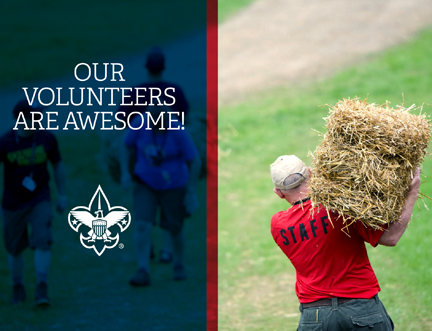 Thank you so much for volunteering at camp. We could not have run camp without you. To assist the district in its continuing efforts to upgrade and improve our program, we would appreciate your feedback.